Congratulations (again!!) 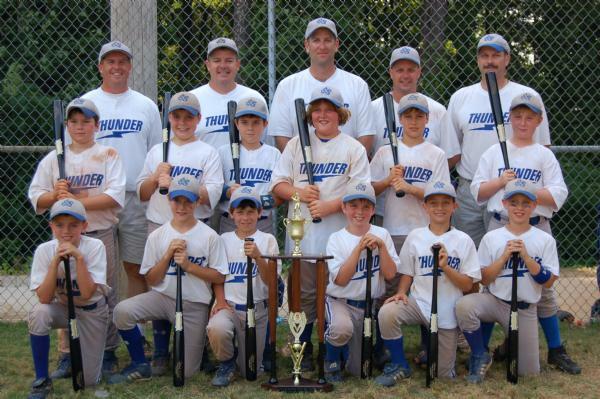 9U East Side Thunder! The 9U East Side Thunder are currently ranked in the Top 25 of the USSSA 9U National Power Ranking. Congratulations to the East Side 9U Thunder! defeating the Dekalb County Barons in the Finals. Cobb Warriors in the Finals.